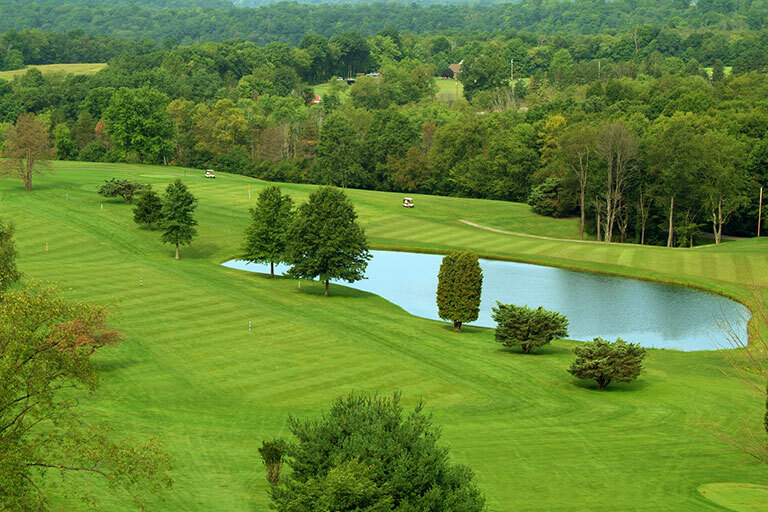 If you are planning a corporate or social golf outing, Resort at Lenape Heights is the perfect destination. In addition to our challenging golf course, set in the beautiful rolling hills of Armstrong County, we offer exquisite dining in our restaurant or customized food packages, including a variety of breakfasts and BBQs, and special overnight offers. 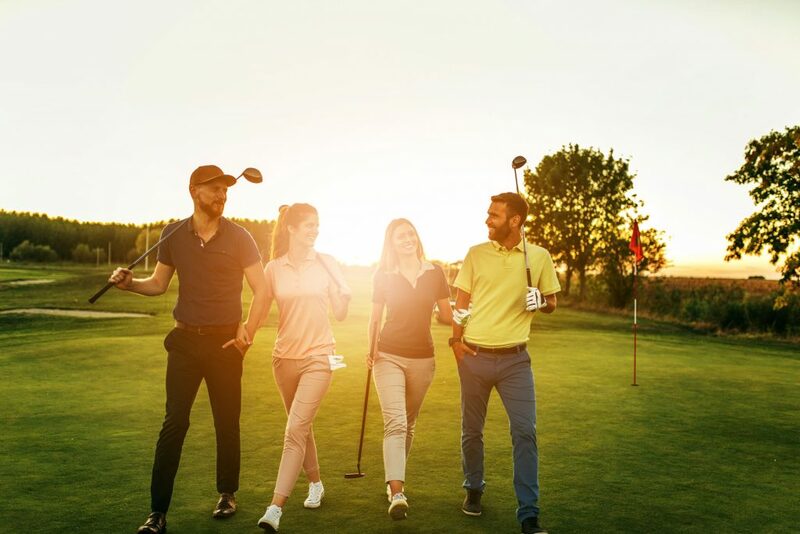 The perfect start for your day out or a highlight at the end of your successful team-building event – our golf outing food packages offer something for everyone’s taste. 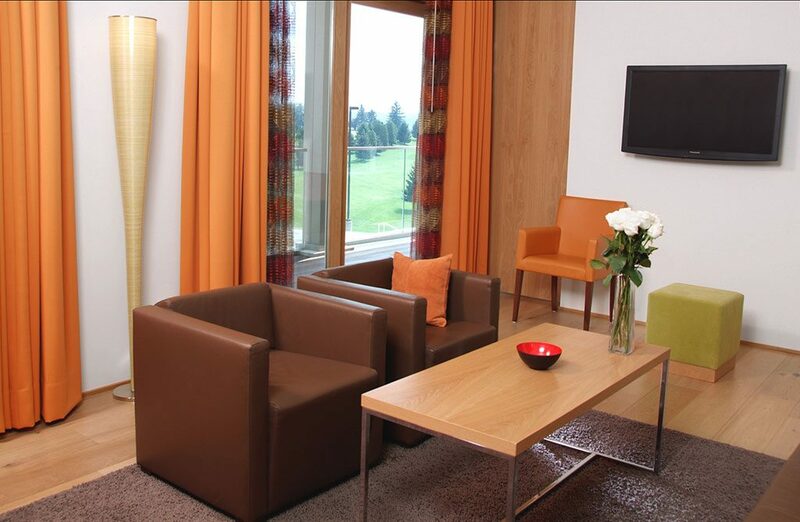 Check out our Packages page for details on exclusive offers when you combine a hotel stay with your golf package. Or call 724-763-2201 for more information.